Pig Tales by Iggy Oink – 28 – Happy New Year Everyone – it’s now 2015. Iggy Oink is hoping that more and more people wake up to the cruelty that pigs suffer in factory farms and start to make different food choices. 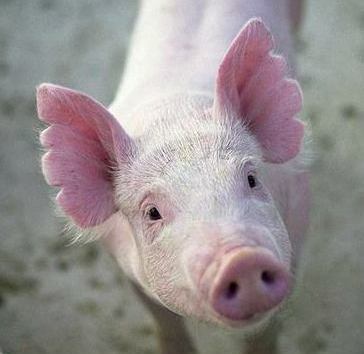 He reminds us that pigs are NOT “products” but little, living beings! 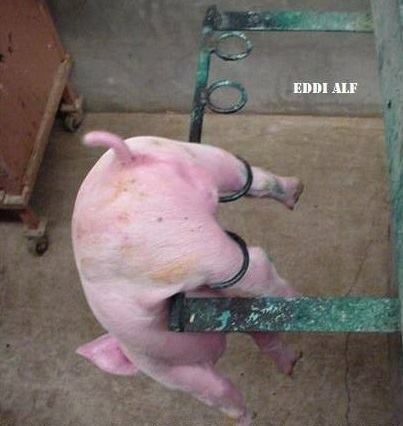 And something else I want to remind you of – pigs have their ears notched and their tails cut off with no pain medication. To put this is perspective – image that someone takes your hand and cuts off your baby finger with tin snips! 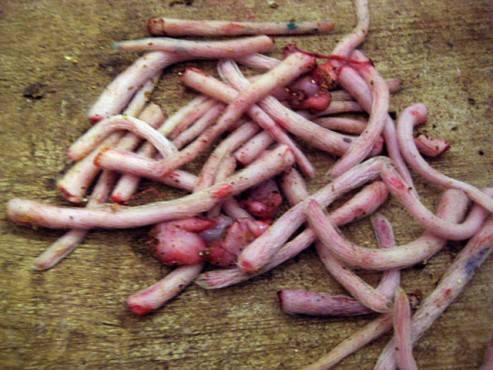 Male piglets are also castrated at the same time in filthy conditions with no vet care.